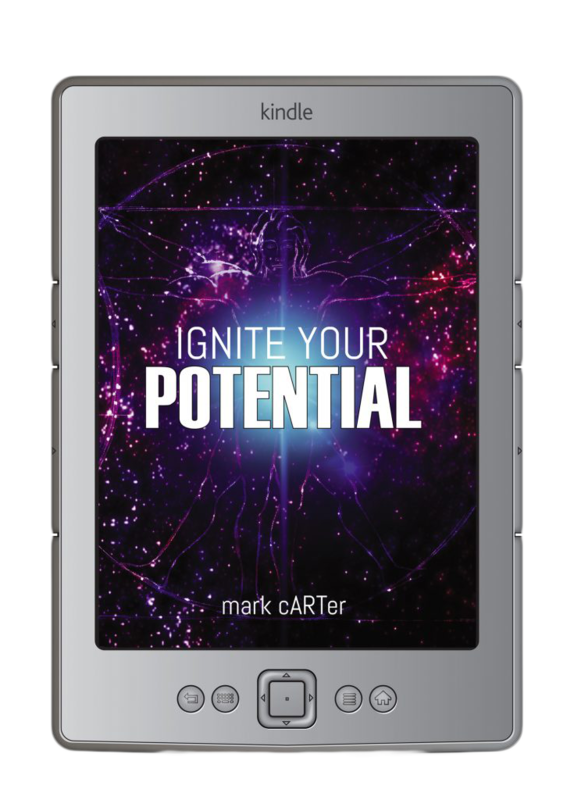 I’m really excited to give this value added extra away, to compliment the book ‘Ignite Your Potential’. 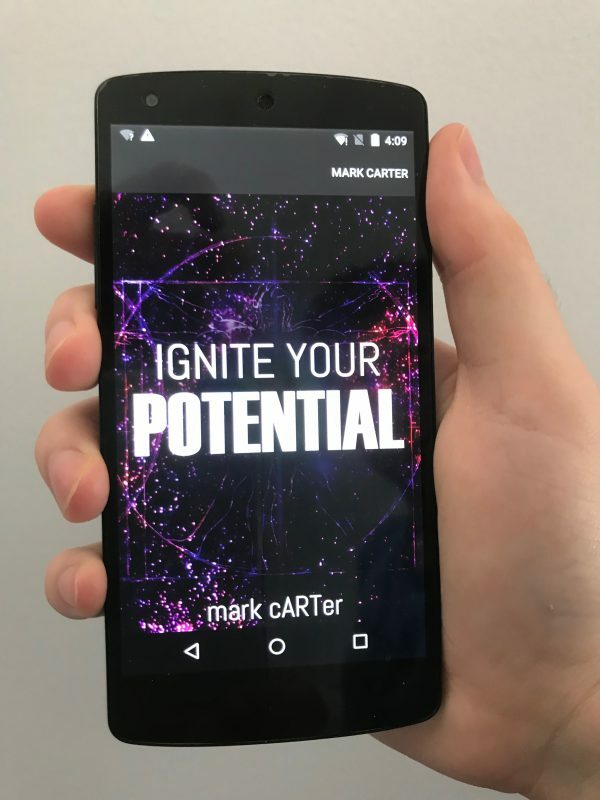 The download is now available for Android and iTunes will be coming soon. Daily play inspiration and learning featuring art by my wonderful collaborator Deb Gillham of Enigma Art Design Macarthur, Sydney. You can access inspiration and ideas in addition to self reflection to draw your own action plans!